Chris Christie infamously abandoned his mission in New Jersey to run for president, a transition which began in earnest approximately two years into his first term, and paid a steep political price for it. He’s over a month away for his inauguration but he’s already grabbing for national limelight. 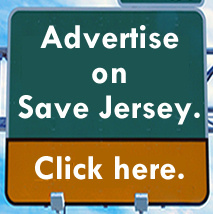 Shamelessly, Save Jerseyans! The radical Democrat who campaigned on $75 billion in new spending hasn’t spent his early transition days holding press conferences to clarify his priorities as was the case with his predecessors. Nope. 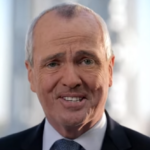 After making hundreds of transition workers sign non-disclosure agreements, Murphy joined the governors of New York and Cali to opine on federal tax policy. 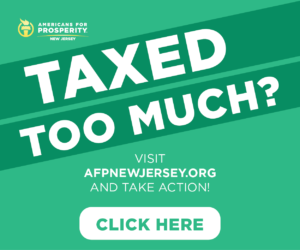 Keep in mind: Murphy still hasn’t said boo about how HE plans to affect property tax relief here in New Jersey. All we know is that he’s planning on raising $1.3 billion in new tax revenues (assuming he can get the legislature to cooperate). 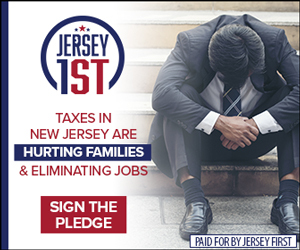 Next, just yesterday, we learned that Governor-elect Murphy plans to lead a New Jersey delegation to…. Puerto Rico. The pre-Christmas trip includes a meeting with P.R. Governor Ricardo Rossello and VIP tour of Hurricane Maria-related damage. Something a president might do; it’s unclear why a New Jersey governor has any business taking a tour of U.S. territory located many, many miles from his own state’s borders in the middle of a complicated transition occurring in the middle of yet another fiscal crisis. 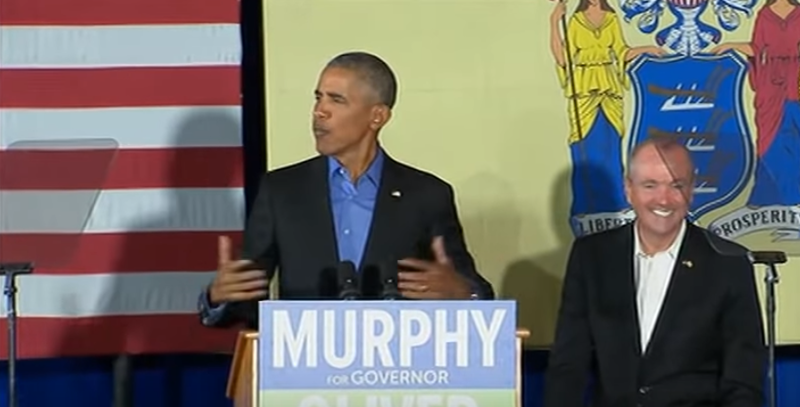 Unclear until you consider the fact that Murphy’s entire gubernatorial campaign — from the attacks on Trump to the reckless promise to establish a Sanctuary State — was a calculated to appeal to a national Democrat base audience for 2020 or 2024. Murphy isn’t as charismatic as Chris Christie. That’s an obstacle of sorts. He will, however, find the media to be much more forgiving during his inevitable out-of-state adventures for partisan reasons, so he might get away with it unless New Jersey taxpayers decide to start demanding more of their governors.